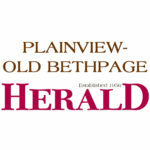 Home School News Do You Love Local Sports? Anton Is Looking For A Sports Reporter! How would you like to be Anton's sports reporter at your school? 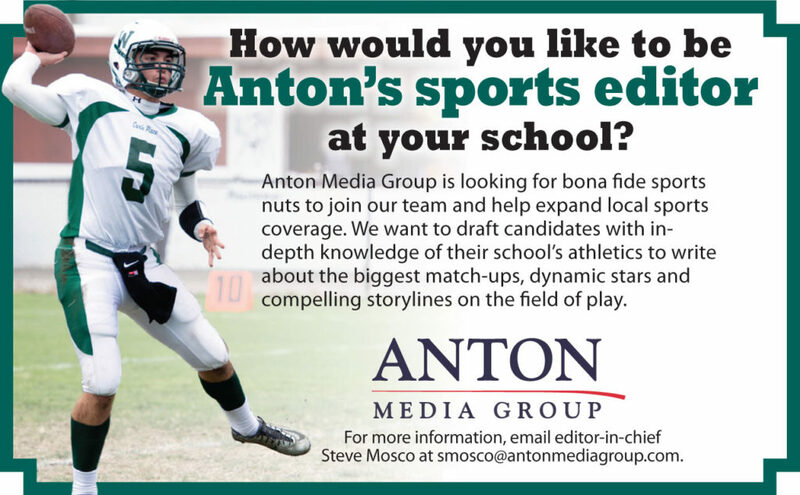 Anton Media Group is looking for bona fide sports nuts to join our team and help expand local sports coverage. We want to draft candidates with in-depth knowledge of their school's athletics to write about the biggest match-ups, dynamic stars and compelling storylines on the field of play. For more information, email editor-in-chief Steve Mosco at smosco@antonmediagroup.com.